Sign Stickers you can use for your business. 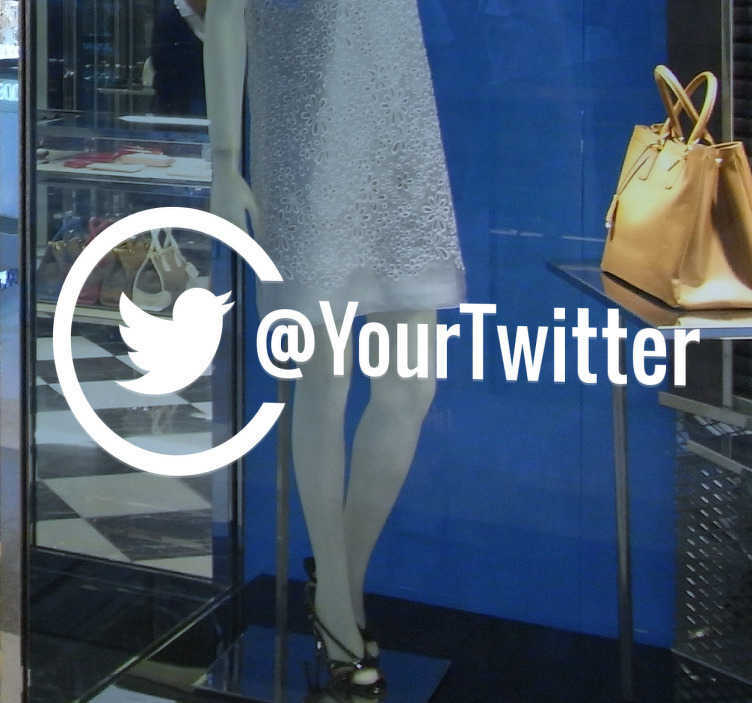 This shop window sticker will increase your Twitter followers and your customer base! The sticker comes in up to 50 colours and various sizes. Our business stickers are easy to apply and leave no residue upon removal.